Russian pilots always managed to get behind US-led coalition fighter jets they encountered in the skies over Syria, a Russian ace said after receiving a state award from President Putin at the Kremlin. 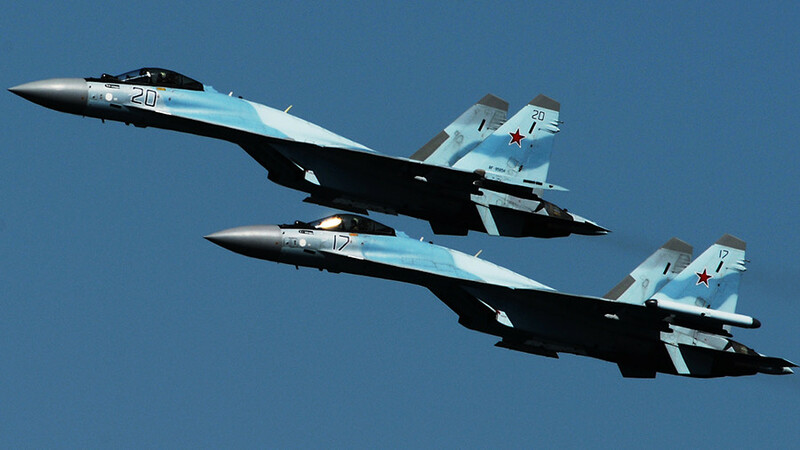 “When meeting our partners from the Western coalition in the air, we always found ourselves ‘on their tails’ as the pilots say, which means victory in a dogfight,” Russian Airspace Forces major, Maksim Makolin, said. The so-called ‘lag pursuit’ when the nose of an attacking plane points at the tail of the opponent’s aircraft is considered the optimum location in an aerial fight. 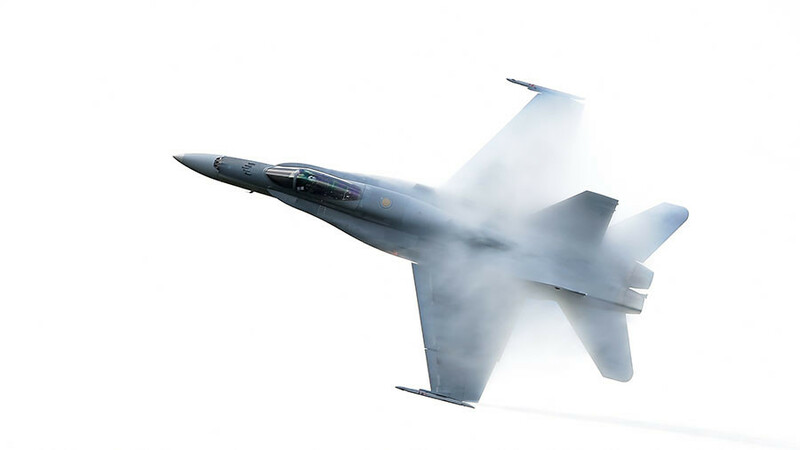 It allows the plane at the back a range of options, from increasing or maintaining range without overshooting to freely attacking, all the while remaining concealed in the blind spot behind the defending aircraft. Makolin became one of the 14,000 Russian servicemen who received state decorations for their courage and professionalism during the two-year-long Russian campaign in Syria. “This order reflects a lot of hard work during missions in the Syrian air. I think I fully avenged the Hero of Russia lieutenant colonel Oleg Peshkov, and all the others who didn’t return from Syria,” the ace said. Peshkov’s Su-24 bomber was downed by the Turkish Air Force on November 24, 2015. 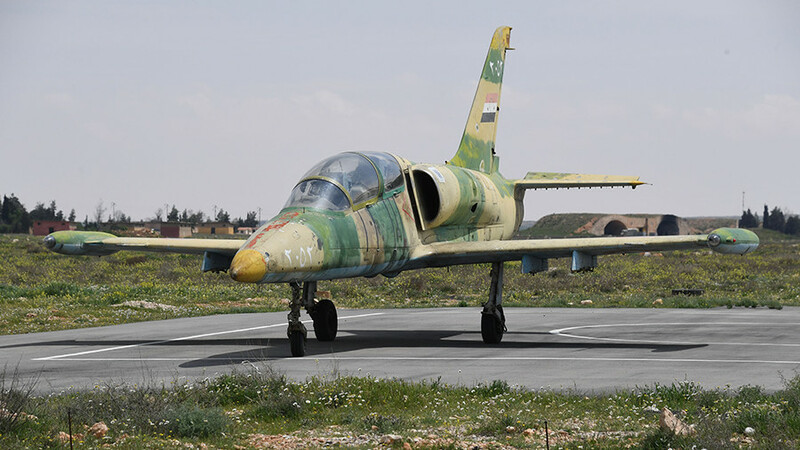 The pilot managed to eject from the burning plane, but was shot dead by machine-gun fire from the terrorists in Syria during his decent. Ankara said the Russian plane was attacked due to violating Turkish airspace, but Moscow denies the claim. The Russian air campaign in support of anti-terrorist efforts by the Syrian authorities lasted from September 2015 to December 2017. Despite calling the fight against terrorism its priority task in Syria, the planes of the US-led coalition frequently attempted to prevent the Russian aviators from carrying out their missions and targeting specific militant targets in country, according to the Russian military. The incidents in the air occurred despite a special de-confliction line established between Russian and US forces in Syria. 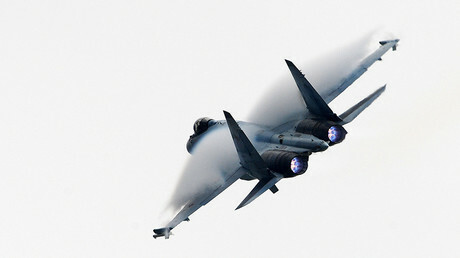 However, the Defense Ministry said that the communications weren’t bringing the desired results due to the reluctance of the US to share its plans for air combat operations. In one of the latest episodes, a Russian Su-35S fighter jet was scrambled to chase away a rogue US F-22 fighter which, the Russian Defense Ministry said, performed “dangerous maneuvers” near Russian bombers about to hit an Islamic State (IS, former ISIS) base to the west of the Euphrates on November 23. At the award ceremony at the Kremlin, which was attended by around 600 Russian servicemen, Putin said that the country’s military “has executed its task in Syria with flying colors.” The President also proposed a moment of silence for the Russian servicemen, who lost their lives during the Syrian campaign. “We will always remember our comrades who fell while performing their combat duties. They died defending Russia… a young generation of officers and soldiers will be brought up on their example,” he said. According to calculations, released by Tass in October, 39 Russian servicemen were killed during the Syrian operation. 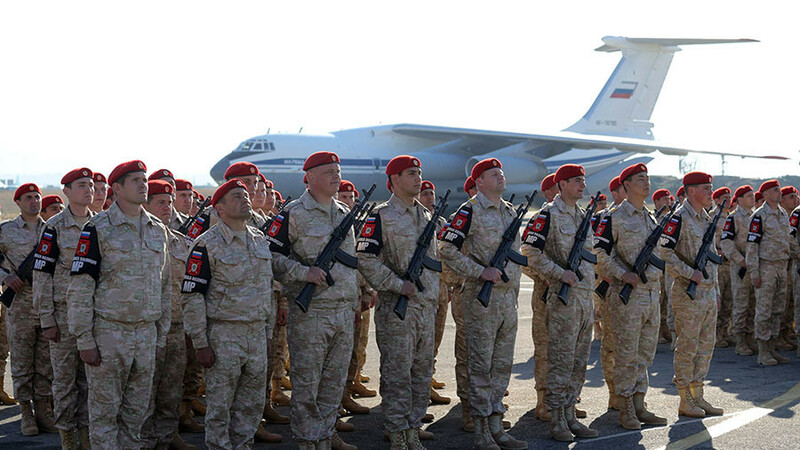 Russia got involved in Syria at the request of the country’s President Bashar Assad, playing a vital role in the defeat of IS, Jabhat al-Nusra and other terror groups in the country. According to the Defense Ministry, around 60,000 militants were eliminated during the operation. 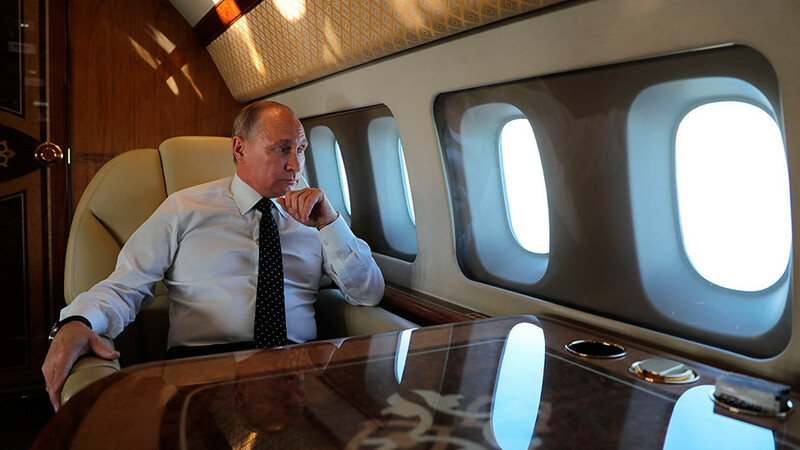 In mid-December, Putin visited Russia’s Khmeimim Airbase in Syria to announce the withdrawal of the Russian troops from the country.